Here is a selection of commonly used reflective badges. 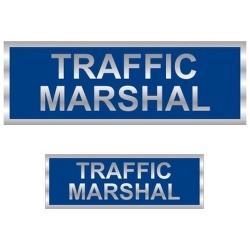 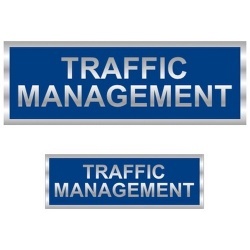 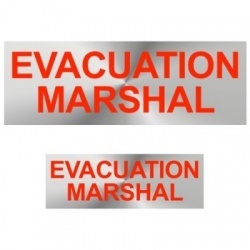 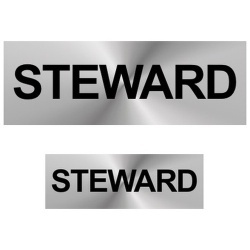 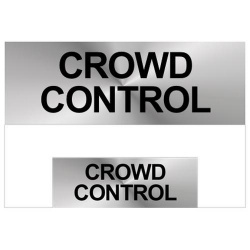 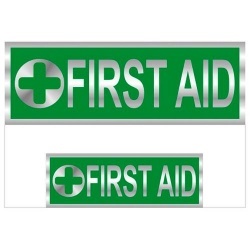 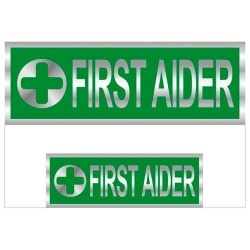 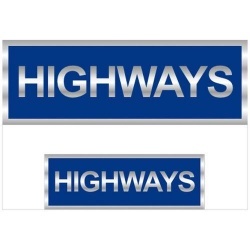 These are perfect for your hi vis reflective safety clothing whether you need reflective badges from everyday stewarding through to emergency services. 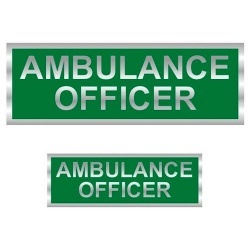 All can be added to your choice of garment and includes our applying the badge to the garment when purchased together. 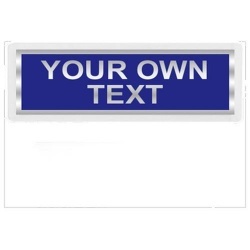 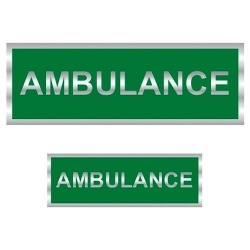 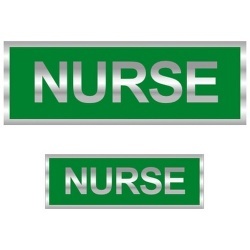 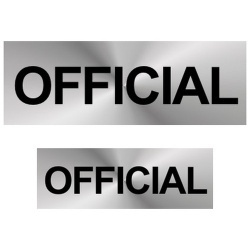 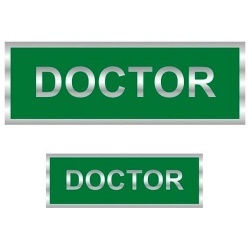 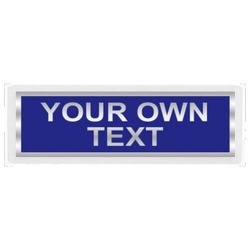 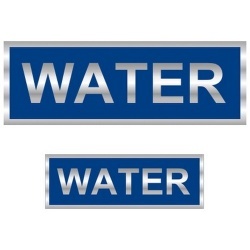 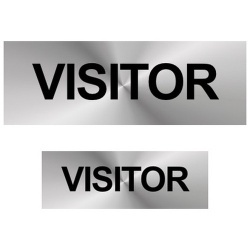 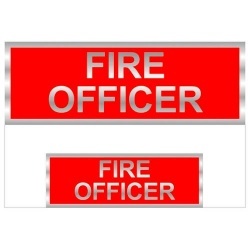 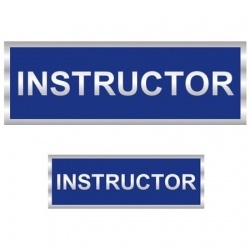 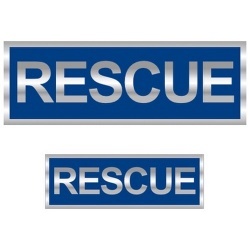 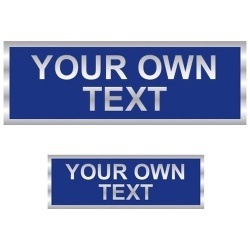 If you require a reflective badge with custom text please purchase the "Your Own Text" Badge and enter the text you want in the field provided.